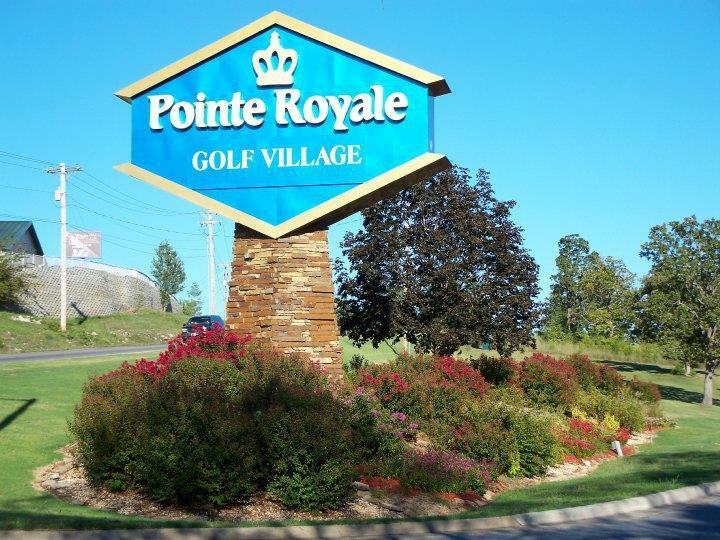 The Pointe Royale golf resort in Branson offers 1-4 bedroom condos can comfortably accommodate up to 10 guests! 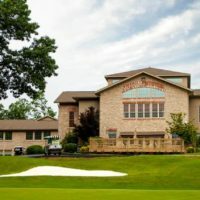 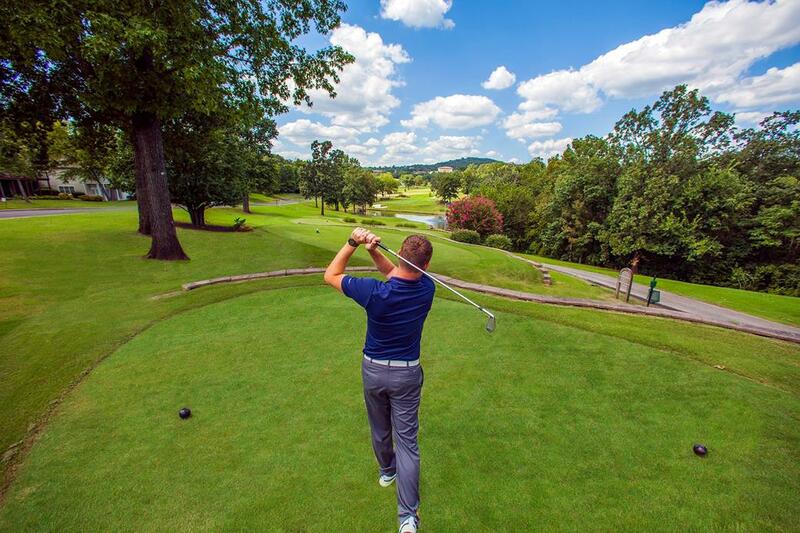 A Branson Golf Resort Along Lake Taneycomo! 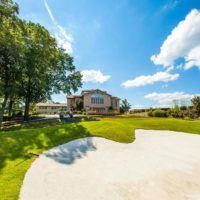 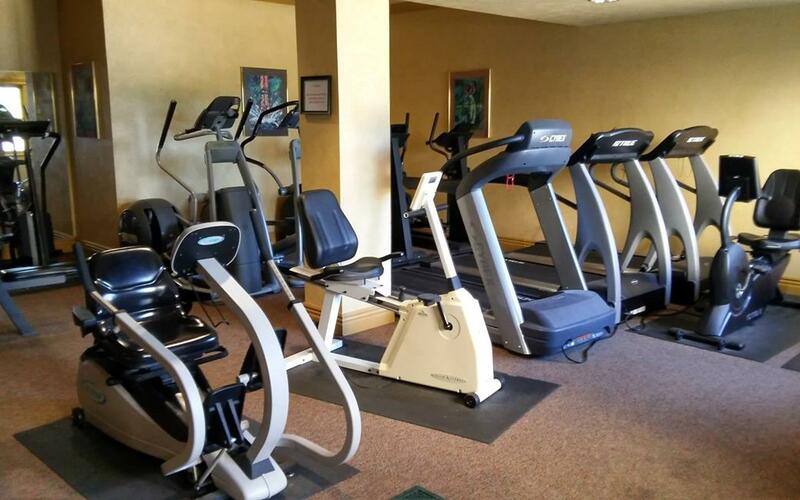 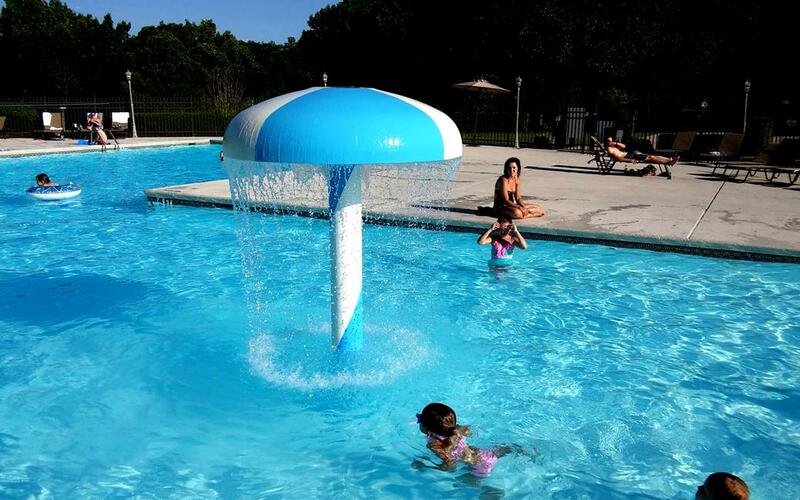 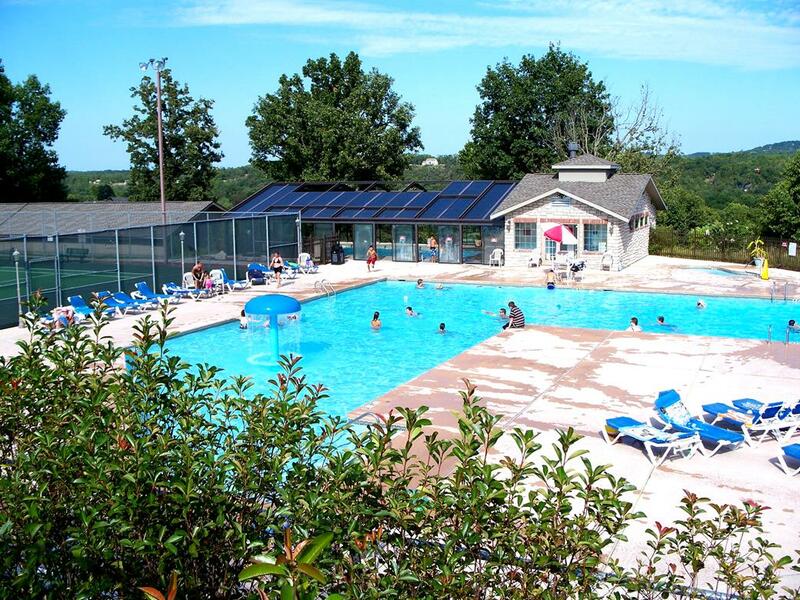 Few properties offer the amazing location, affordable rates, and number of recreational activities as what you will find at the Pointe Royale Condominum & Golf Resort in Branson! 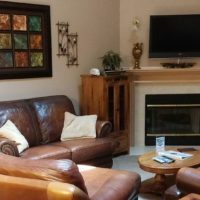 With 1-4 bedroom vacation condos available for rent throughout the year, guests will be able to find the perfect place to stay no matter when they are traveling or the size of group they are traveling with. 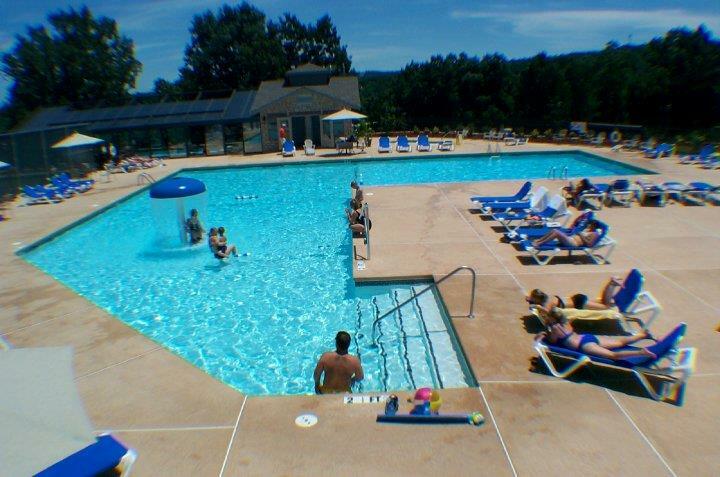 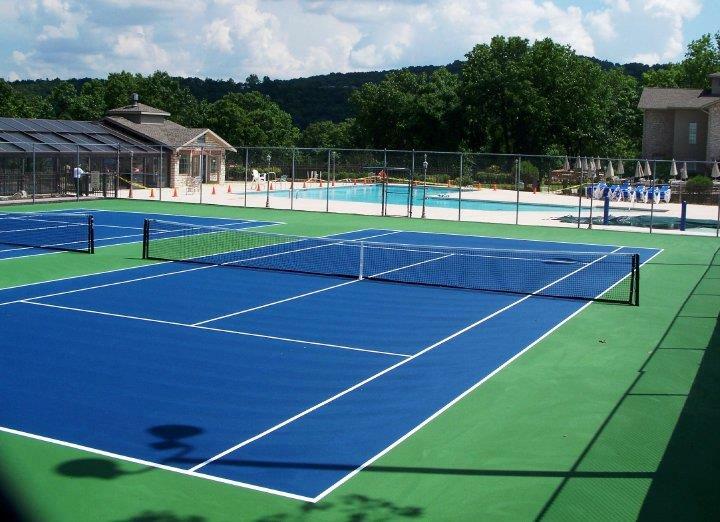 Experience the scenic beauty of the Ozarks from your private balcony/patio, or take in some of the on-site activities like: indoor and outdoor pools, 18-hole golf course, nearby lake access, tennis courts, and much more! 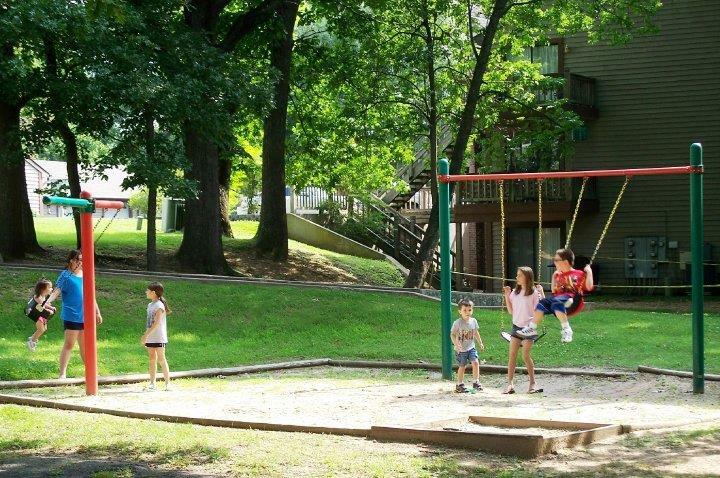 Able to accommodate nearly any type of traveler, friends, families, or groups traveling together – this resort offers plenty of condos to choose from when choosing the perfect place to stay in Branson! 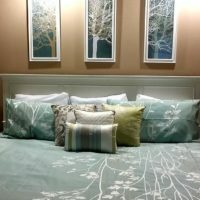 1 to 4 bedroom condos are available, sleeping up to 10 guests comfortably and allowing plenty of room and space for getting together while maintaining some privacy when you need it. 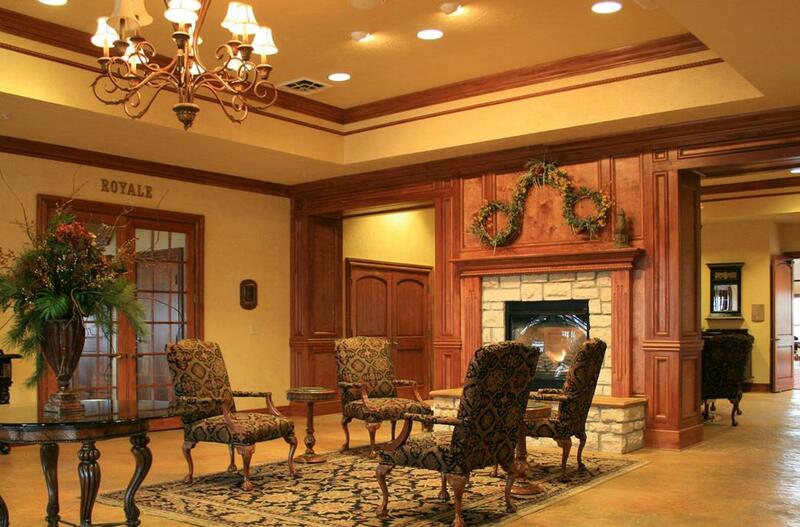 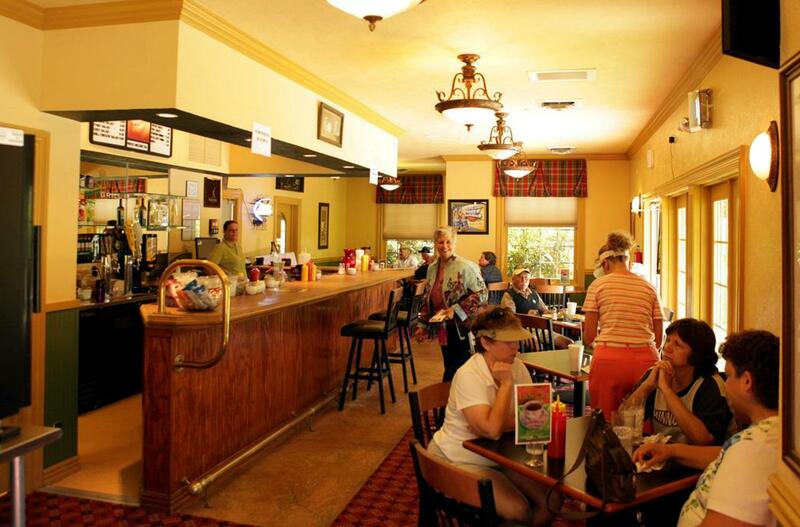 Tucked away in the hills and mountains of the Ozarks alongside the famous Lake Taneycomo, guests who stay here are just a few minutes from the dining, live entertainment, and attractions in the area – making it one of the most conveniently-located lodging properties in Branson. 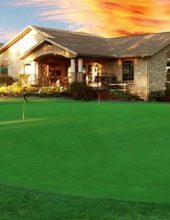 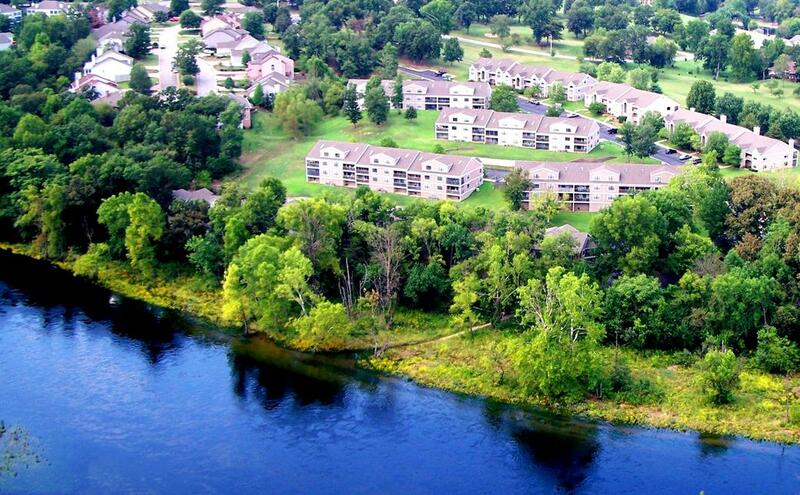 Set alongside the world-famous Lake Taneycomo (and just minutes from Table Rock Lake), Pointe Royale Condo Resort offers all of the services and comfort you would expect from one of the area’s leading golf resorts. 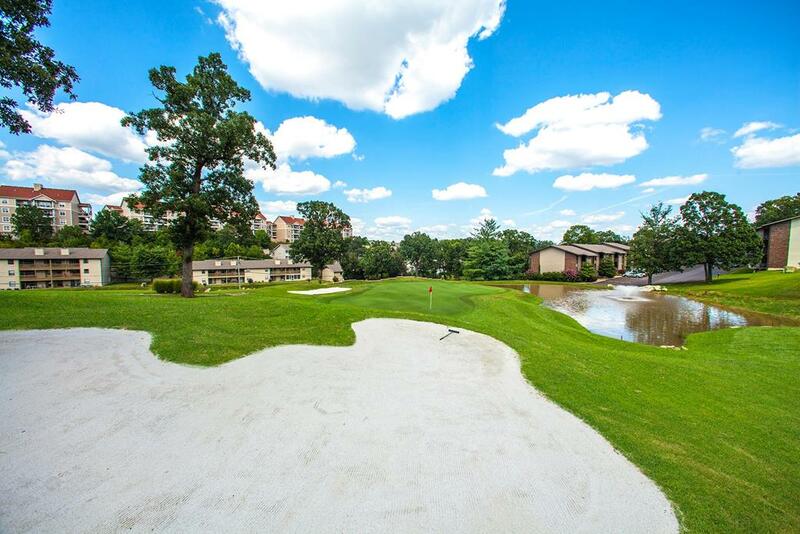 Stay in one of the 1-4 bedroom condos dotted along the on-site golf course. 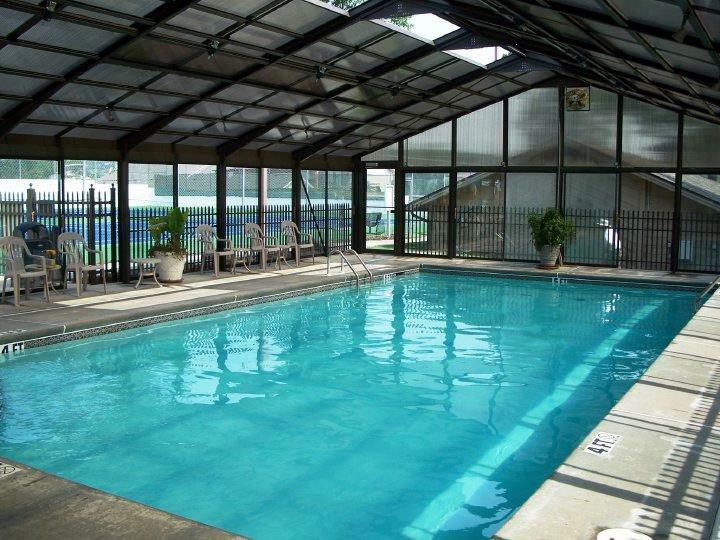 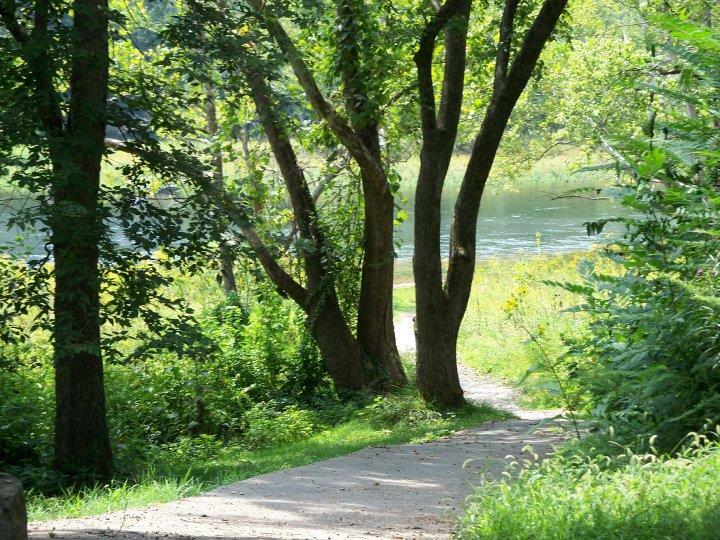 A lakeside resort, you will find that there is something for everyone to see and do when you stay here! 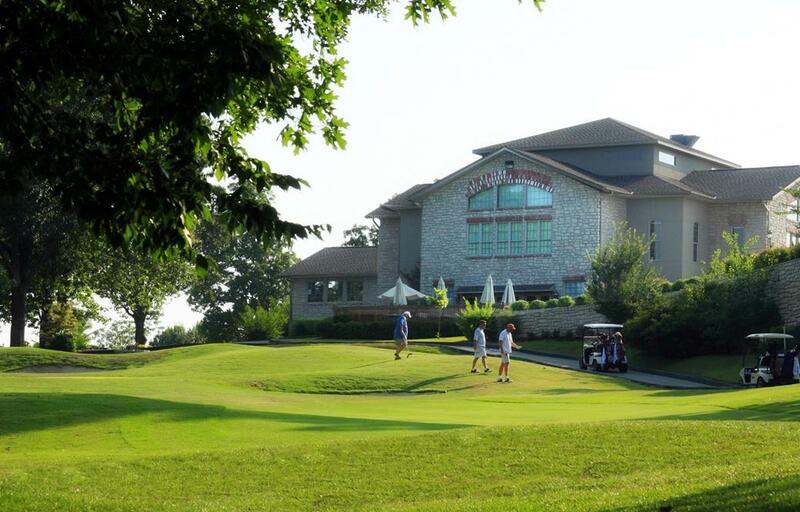 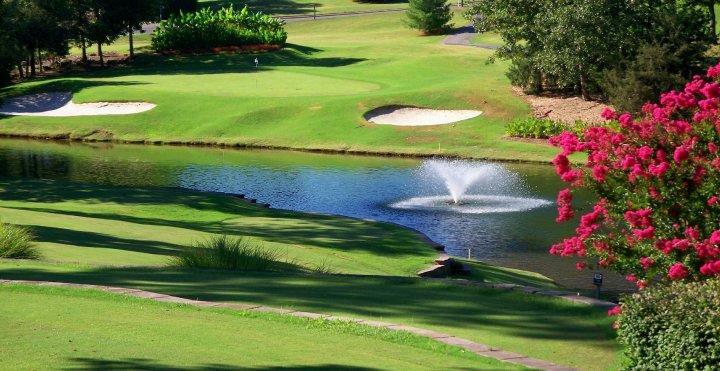 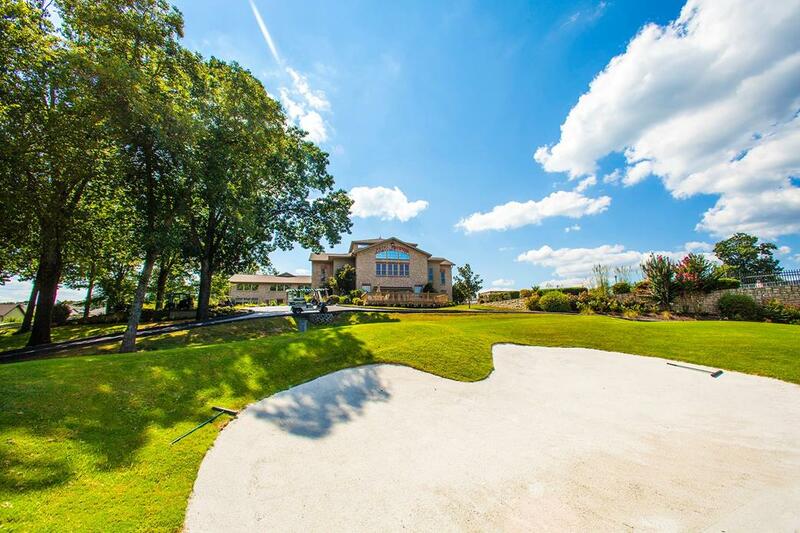 Golfers will enjoy the 18-hole championship golf course, complete with a pro shop, club house, lounge, and more!